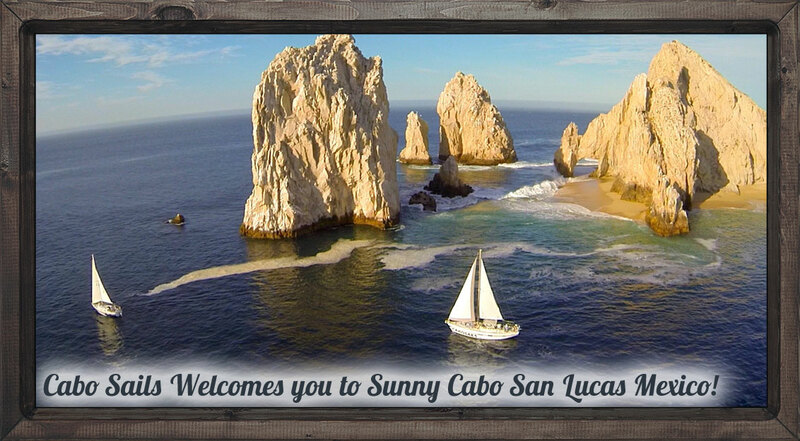 Cabo Sails check-in office is located in Plaza Mexicana (previously known as Plaza Gali). Ask your driver to drop you off at the OXXO market across the street from the Sandos Finisterra Hotel. 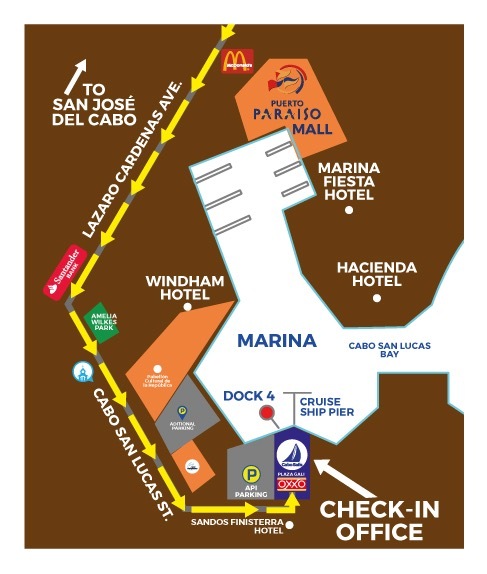 Walk a short distance into the plaza and our check in office is located behind the OXXO market.